A traffic ticket for anyone might seem like a hassle and could lead to consequences, but the stakes are much higher for anyone who holds a specialized license. This license is your opportunity to earn a living and if you accumulate problems on your driving record, that license may be revoked or suspended. A suspended license is an issue for anyone, but what happens if you can no longer do your job because your license was revoked? Your family may be negatively affected almost immediately. Read on to learn more about what might happen to your CDL if you get in trouble with traffic violations in Georgia. 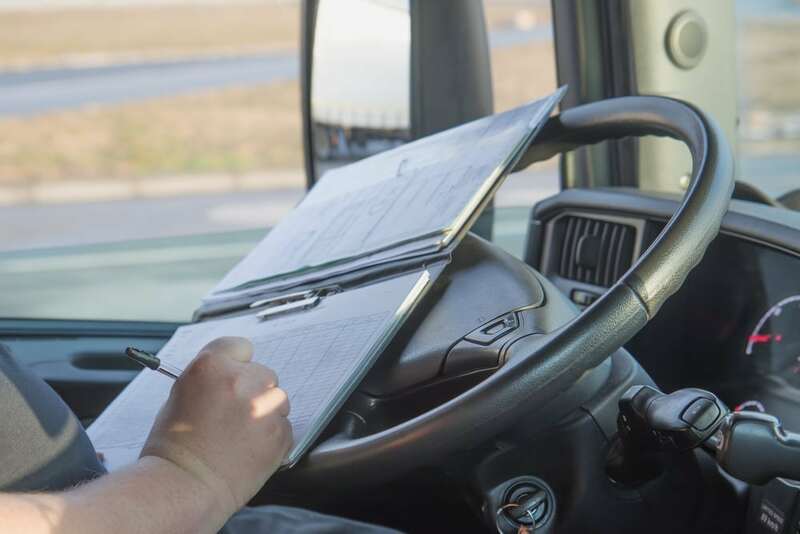 Commercial drivers may face their own traffic infractions that impact not just their driving record but their eligibility to earn a living. Traffic infractions such as being overlength, violating an inspection, being overweight, logbook problems and speeding should be handled by an experienced traffic ticket attorney. Insurance companies that protect CDL holders may drop those drivers if the driver accumulates more than two driving points. Consulting with an experienced traffic ticket attorney maybe essential for avoiding career-threatening implications. There are many different pitfalls for CDL holders and commercial drivers when dealing with traffic tickets. The state of Georgia has separate rules for commercial drivers that are much stricter than non-commercial drivers. Insurance is a major concern because liability premiums for a CDL holder can be very high. Consulting with an experienced traffic ticket attorney is a must because your livelihood is on the line. If you’re in the Atlanta vicinity, get in touch with Atlanta Traffic Ticket Lawyer Kimbrel for help now.